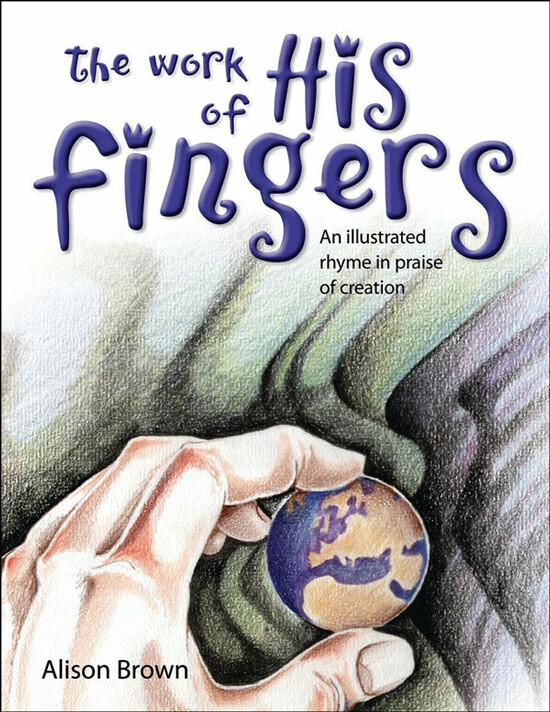 If God did, as many claim, create everything over millions of years, is there a way He could have told us? If evolution over millions of years was the way God created, He could easily have said so in simple words. Many (perhaps even most) Christians around the world today believe that God used the big bang and processes of stellar evolution and gradual geological change over millions of years to make the world what it is today. Some of these Christians also believe that God used the process of neo-Darwinian evolution to bring the different life-forms into existence. 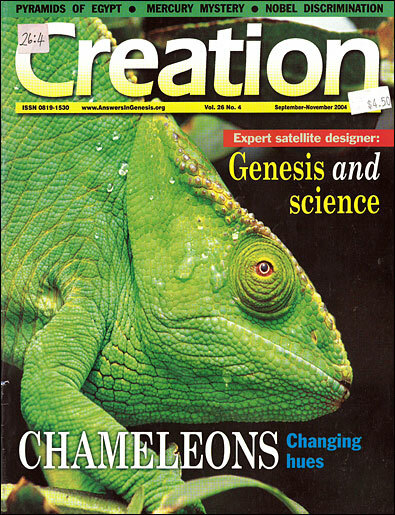 The former are called progressive creationists and the latter are called theistic evolutionists. When confronted with what the Bible says about origins, many of these Christians have argued that God could not have communicated that He created in this manner to people in a pre-scientific age. 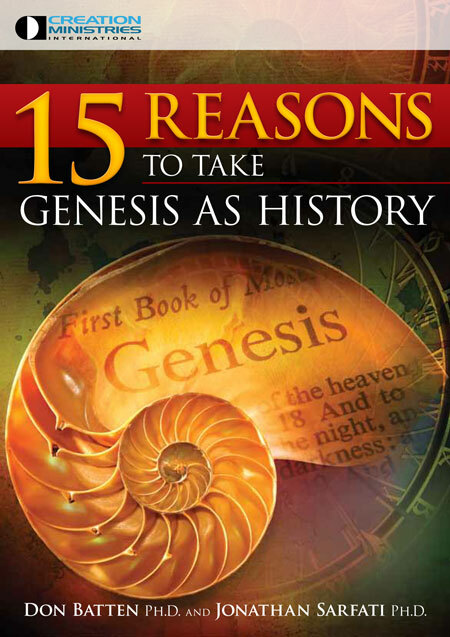 Genesis, they say, was written the way it was only because the ancient Hebrews, for instance, would not have understood today’s sophisticated cosmological, geological and biological theories. But a little reflection will show that this is clearly not the case. Below1 we have used the simple vocabulary of Genesis to show how God could have said it, if indeed He had created as progressive creationists or theistic evolutionists imagine. ‘When God began to create the heavens and the earth, he expanded a small grain of dust and said, “Let there be light.” And it eventually became so. From this grain of dust, over many great ages he formed the stars and then the sun and finally, after a long age, the earth and the moon. And the earth was hot and dry. There was no water anywhere on the earth. Slowly, God caused the seas to come forth, and from the water he formed exceedingly small creatures in the sea and he said, “Be fruitful and multiply and be slowly changed into fish and plants of the sea and creeping things and animals and plants on the land and birds in the sky.” And after thousands upon multiplied thousands of years, as numerous as the grains of sand on the seashore, it was so. But in those days there were terrors on the land and in the sky, and many also fell prey to a host of terrible plagues. Animals were eating each other, and killing with poisonous stings, and from time to time many of the creatures that God had made died and were buried and were no more. But new ones arose to take their place. When confronted with what the Bible says about origins, many of these Christians have argued that God could not have communicated that He created in this manner to people in a pre-scientific age. ‘Then after a further number of long ages, God said, “Let us make man in our image.” So God took one of the animals that had arisen, which looked like a man but was not, and God breathed His spirit into this creature so that it was changed into a man. And God called him Adam. In like manner God made a woman also and Adam called her Eve.2 And God said to them, “Be fruitful and multiply and fill the earth.” And it was so. And from this first pair came all the people of the earth. ‘And after many generations those people who lived in the land around the Tigris and Euphrates rivers, called Assyria, became exceedingly wicked. then we must ask this question: if God really did all this, how could He possibly have said it more clearly than He has in Genesis? God has spoken in His Word. Will we believe what it plainly says? 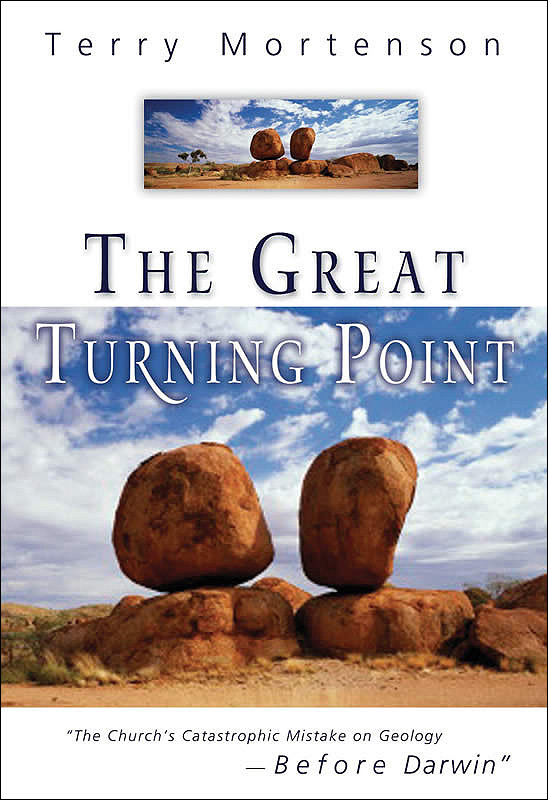 Or will we allow evolutionists (and Christian leaders and theologians who have been influenced by them) to twist Genesis out of all recognition (by their various old-earth and evolutionary reinterpretations) to make it say something radically different? Thanks to Dave Prentice, a New Orleans, USA, high school science teacher, for inspiring this article. Return to text. Many evolutionists within the church do not even believe in a literal first man or woman, because evolutionary theory says that populations evolve, not individuals. This not only contradicts Genesis, but also the Apostle Paul, who compared the First Adam to the Last Adam (1 Corinthians 15:45). Return to text. 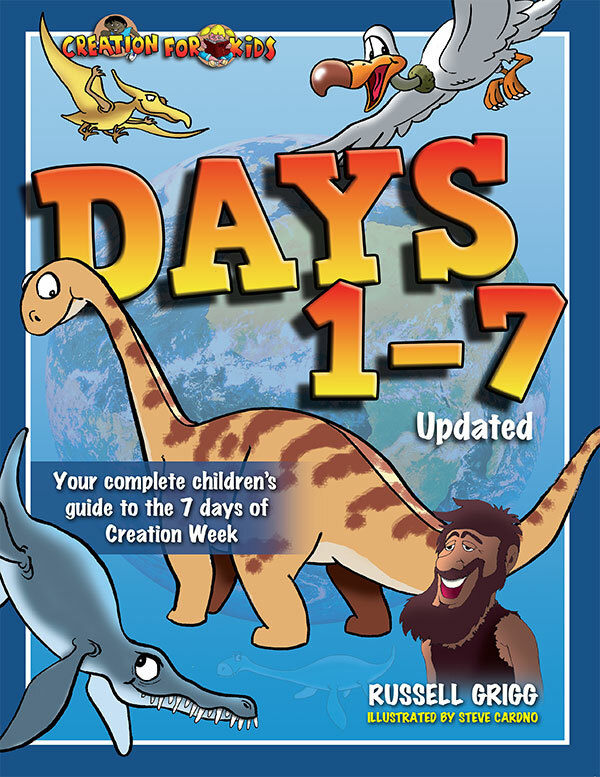 Believers in millions of years of earth history, whether progressive creationists or theistic evolutionists, are compelled to ‘water down’ the Flood account into a local event. A global Flood would have wiped out any geological rationale for long ages; the fossil record would then be the evidence of massive catastrophic changes, not a succession of ages. Return to text.